Oi the vibes on this one absolute banger!!! slice of quality RnB Soul dopeness from producer Rom featuring Wade on vocals. The Vocal line is reminiscent of classic mid 90s RnB whilst the production is dope building and adapting throughout. Love the guitar that comes before going into the final section of the song with a smart drum roll and some quality chord changes. Rom grows on me with each listen a real quality producer. A voice defined with a vintage loveliness that is all her own. How wonderful it is to have Bianca Rose back with new music. When I first started out in this game she was one of the first talents I had the pleasure of getting to know. Taking time out to start and build her family she had taken a break from music but she is now back with a quality stronger now then it ever has been. There is class plastered all over this one with some lovely touches on the guitar and I really love the BVs when they kick. 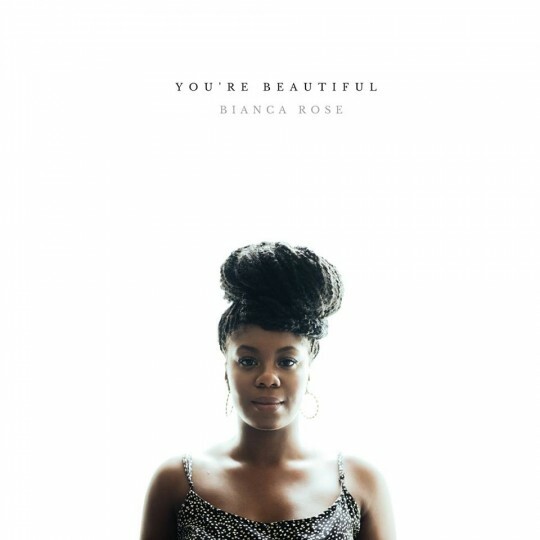 Strong songwriting too, “You’re Beautiful” is aptly titled and a fine return for Bianca Rose. What a VIBE. 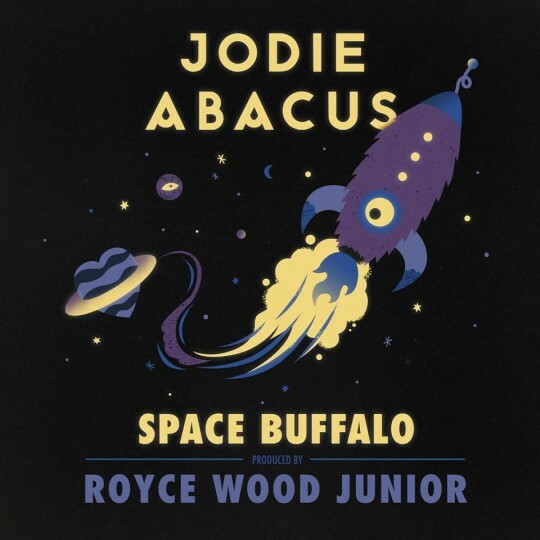 A killer combination of two of Music is Remedy’s favourite peoples Jodie Abacus and Royce Wood Junior combine perfectly for this monster of dirty electro funk soul vibes. I love the way it is driven by at its root by the keys that is at the same time wonderfully manipulated by synths to give it a quirky electro feel. The Bass is pretty ridiculous too! Awesome combo free to download now. The Jodie Abacus EP is available to buy here now go get that goodness in your life! 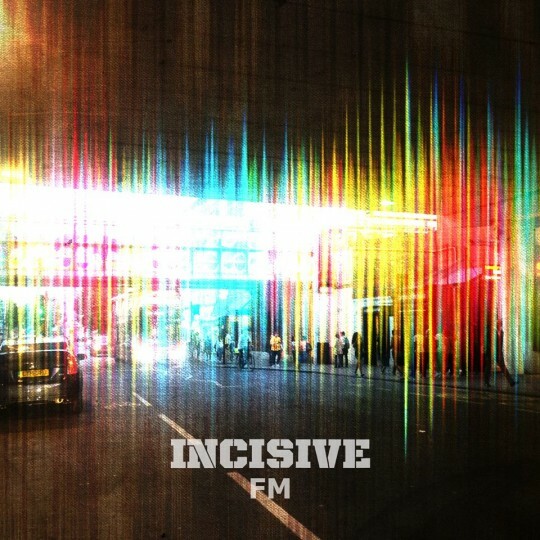 Over the last year Incisive has been giving us tasters of his latest EP which dropped out of the blue two days ago. As well as making for a good radio host audition (listen and you’ll know what I’m saying) there are 7 quality tracks here with this one being my favourite. I think it’s the keys on here that I like on this and that pulls me in, its a big head bopper and then the content is relatable to most I’m sure. Troy Hudson sounds great on here adding an extra layer of gloss to a quality tune. The EP is free to stream and download get your hands on it now while you can. 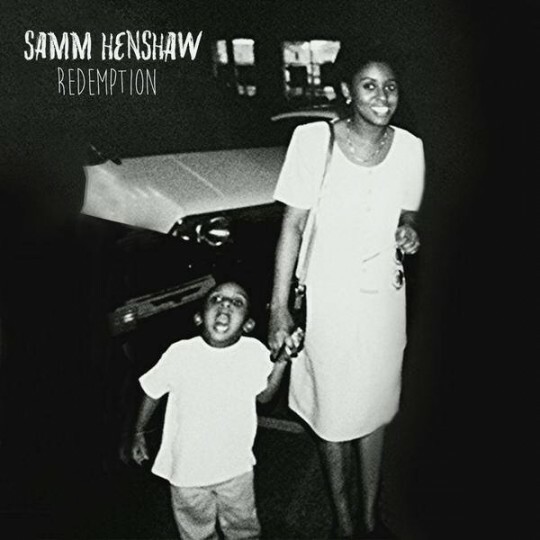 Samm Henshaw is beginning a rise to greatness right about now. 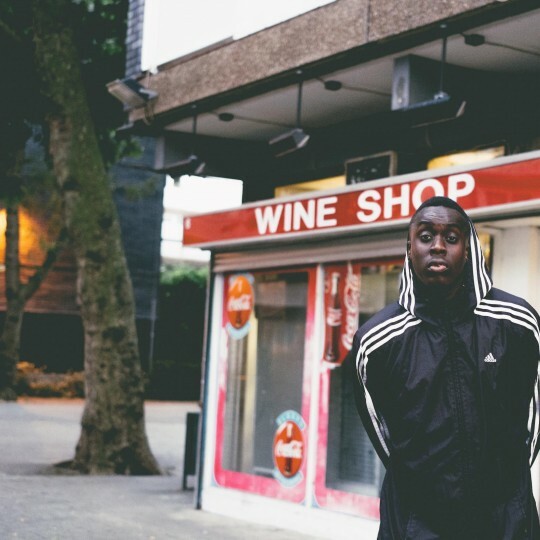 “Redemption” is a taster of what to expect from his debut EP “The Sound Experiment”. A wonderful blend of Country, Folk, Gospel and Soul this song is full of emotion, passion and goodness. The vocals throughout are just phenomenal. Tune is simply stunning and courtesy of ID free to Download. Get your hands on it now. 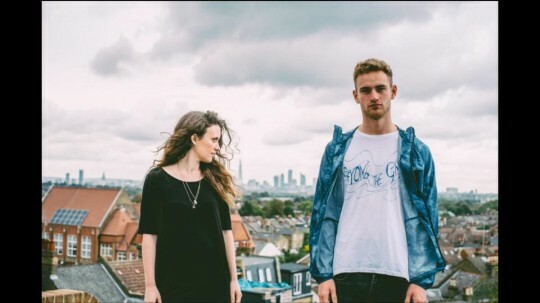 Two of my favourite acts that I have featured on this website come together to deliver a gorgeous piece of mellow RnB Soul. The unbelievably good Bluey Robinson jumps on a Tom Misch Instrumental (The Journey) and the pair’s trademark sounds work so well together. 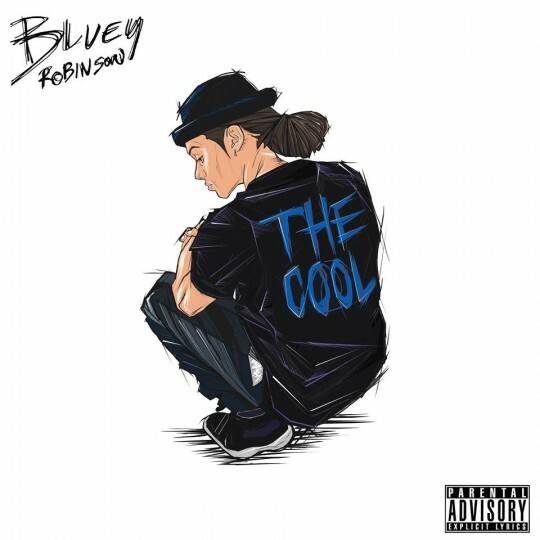 The track is taken from Bluey’s new EP “The Cool” which is free to download from his website now and contains more quality like this and i’d throughly recommend you checking it out. I still struggle to understand how Bluey isn’t a household name. He has everything you want from a superstar and without question he is another example of how the UK music industry fails many an artist. Credit to him that he still continues to delivers great music to his many fans who i’m sure just like me will keep singing his praises, spreading the word and most importantly enjoying his art. 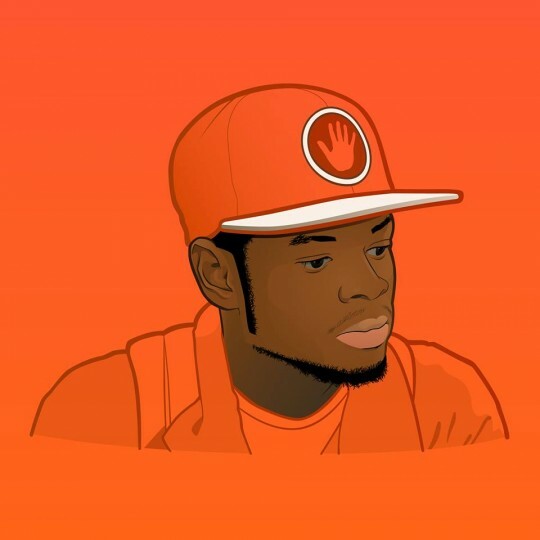 Fresh from touring the country with George The Poet, Barney Artist drops a brand new track that is free to download. Spiting over a ridiculous beat from Jake Milliner this track is a straight vibe ting. Soulful HipHop whats not to love BIG TUNE! Not sure what to describe this sound as but I know I like it… a lot. 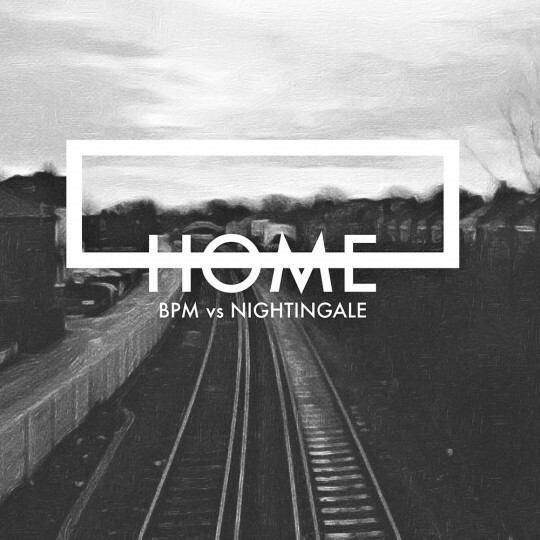 Production and songwriting duo Boys Playing Music aka BPM team up with longtime Music is Remedy favourite Lizzie Nightingale to bring us the title track from their forthcoming EP “Home”. Reminiscent of the sounds of Jessie Ware this is a slice of elctro alt soul at its best. Quality sounds. Look forward to hearing the full EP. If you like this its a free download so click the link in the track. I’m used to hearing Raff performing this number with the full band (The Remedies) going full force behind him however yesterday he dropped a new version of his love song that gives it a whole new sound. 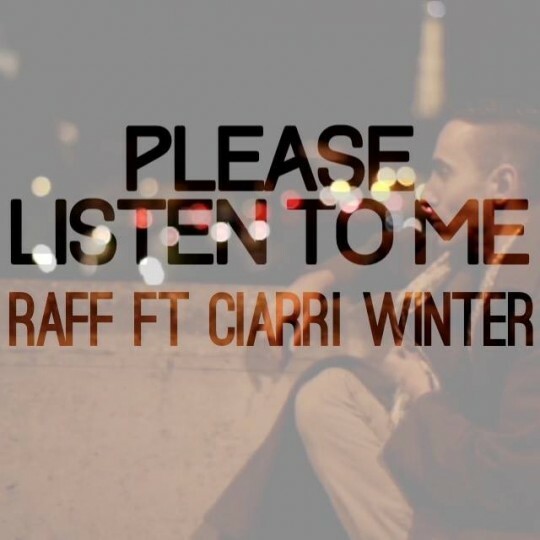 Enlisting the wonderful vocals skills of Ciarri Winter the two transform the song into a beautiful mellow reggae tinged duet. Shot on the streets of Paris the visuals match the songs beauty and provide a perfect setting. The video rounds off with an amazing piano rendition of the tune from Ciarri which is mesmerising to watch! Pure quality. If you love it it is free to download here.